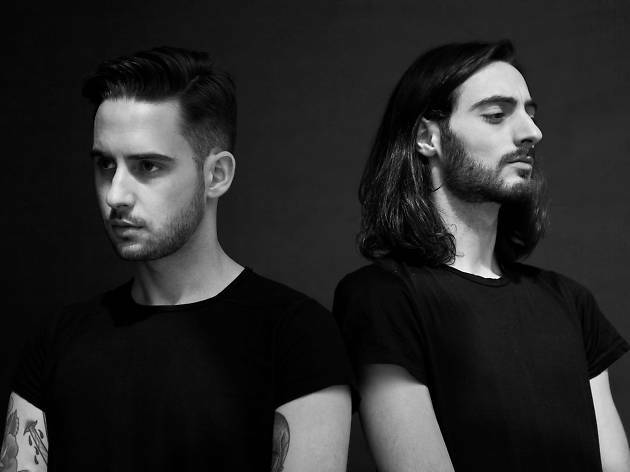 Berlin techno duo Mind Against spin at Volar this month. Berlin-based DJ superduo Mind Against hit Volar this fortnight, bringing their special mix of Ibiza dance music and techno. Their use of space is sublime and ethereal, so space out and get centered.